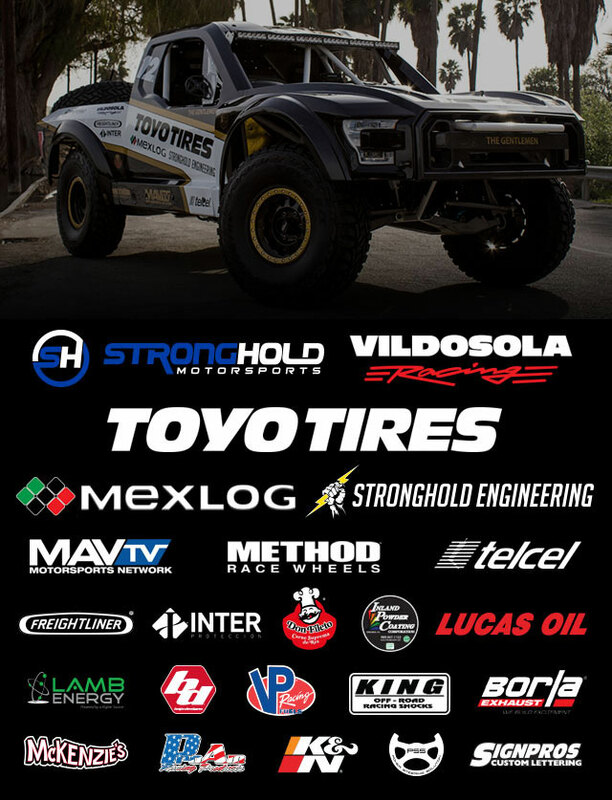 After a successful showing at the 2017 Baja 1000, Stronghold Motorsport’s, Scott Bailey, and Vildosola Racing’s, Gustavo Vildosola have decided to keep the momentum rolling and join forces to go after a 2018 SCORE International Championship in the Trophy Truck Legends Class. 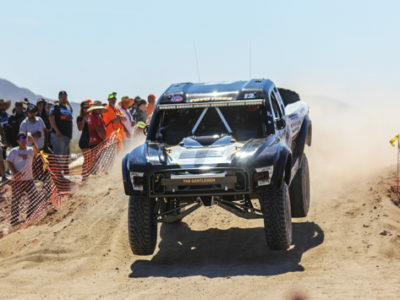 The 2017 SCORE series welcomed the newest class, the Trophy Truck “Legends”, requiring all drivers to be at least 50 years of age, with Vildosola Racing’s, Gustavo Vildosola taking the first ever Legends Class win at the 2017 San Felipe 250. 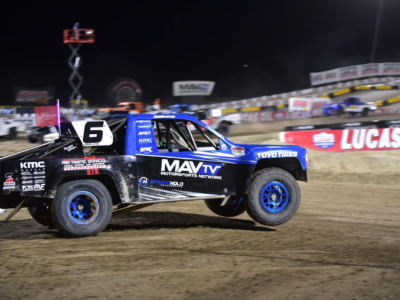 Later in the season, Scott Bailey along with Gustavo Vildosola, Rodrigo Ampudia and Mike Coleman joined together in the Vildosola Racing #21L Toyo Tires Trophy Truck to put together a solid performance and take home the win in the Legends class at the 50th anniversary of the Baja 1000. With the new class now officially a part of the SCORE International Series, long time racing competitors, Bailey and Vildosola saw the opportunity to partner and bring their experienced teams together and put in an all-out effort into bringing home a championship in their respected class. 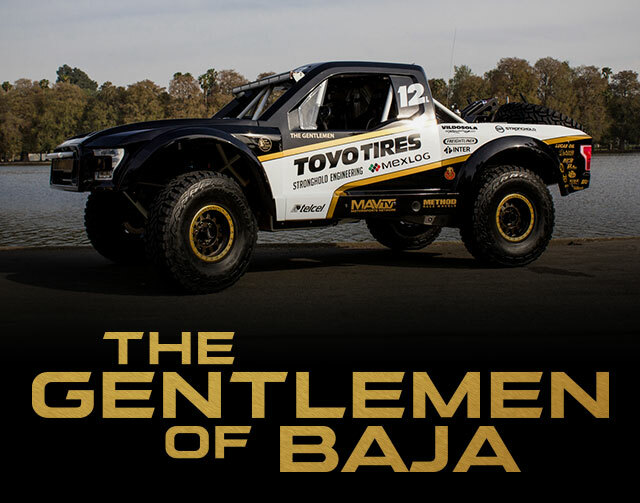 With their combined racing experience, Co-Driver Javier Valenzuela, and backed by full support from their sponsors, family, and friends the two “Gentlemen” believe they have everything they need to put together a successful season in the #12L Trophy Truck. 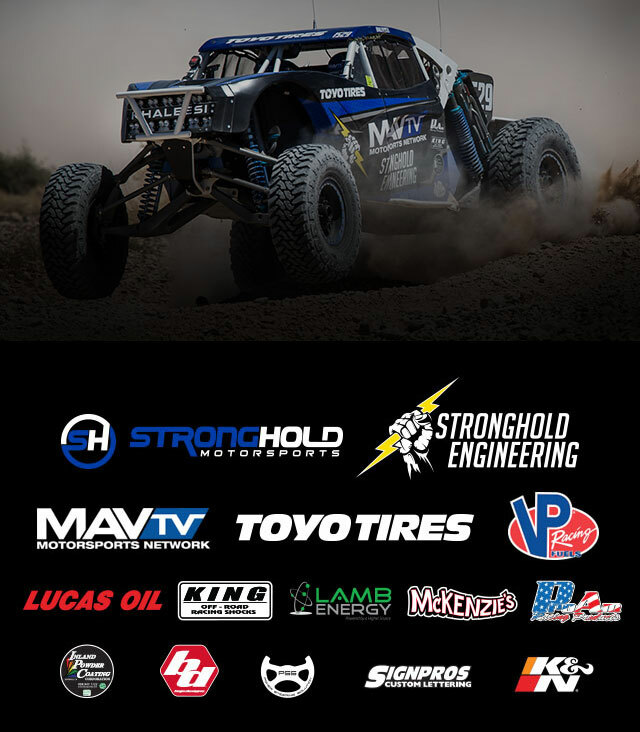 Stronghold Motorsports is not only setting their sights on a championship in the #12L TT, but look to bring home a SCORE Championship in the #129 Class 1. 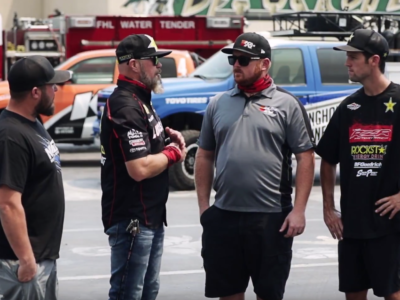 Brandon Bailey, Larry Job and Co-Driver, Johnny Nelson are all the pieces the team needs to put the Stronghold Motorsports Class 1 on the podium. 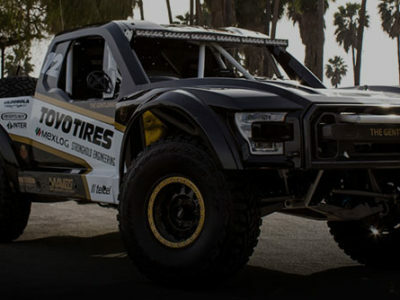 An unfortunate mechanical failure at the 2017 Baja 1000 crushed the hopes of the team as the #129 was making a solid run and in real contention to take a class victory, but with a new year and new dedication to the SCORE series, they believe not only can their team put together a solid redemption run at the 2018 Baja 1000, but also be crowned the series champions. 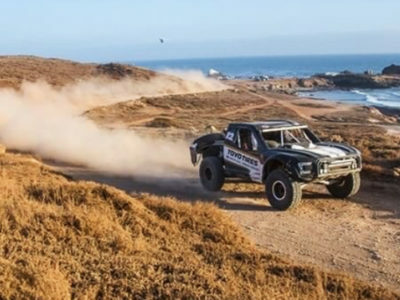 With less than a week to go, the Stronghold Motorsports team has made their way down across the border to prepare for the 2018 San Felipe 250, the first stop in their journey for a championship. To follow along with all the action, be sure to follow the teams on Instagram.